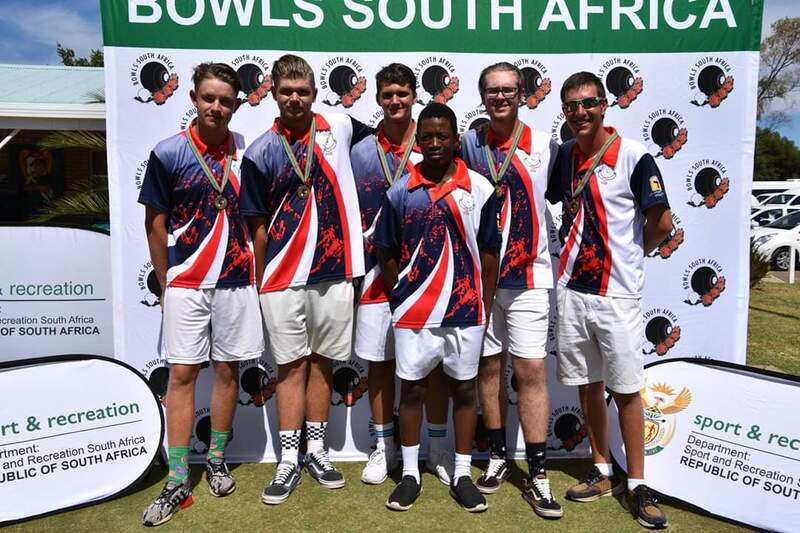 Noteworthy is that two of Reading’s youngest bowlers, Nathan and Callum Dinning spent last week in Bloemfontein playing in the Bowls SA Under 20’s Nationals for EKB. Callum’s team came home with a Bronze medal. Congratulations and well done to both of you. You make us so proud. Callum is second from the left in the photo. The future of bowls appears to be secure with the fantastic number of youngsters enjoying this game and playing in the Under 15’s and Under 20’s. District competitions have slowed down a bit. Next up is the Pro 10 Two Bowl Pairs starting on Saturday 28th April 2019 so our competition convenors will be very busy carding club comps. Remember to check your notice boards.